John Riley reviews this bright prime lens, the Sigma 135mm f/1.8 DG HSM Art lens for full-frame Digital SLRs. Sigma brings us their latest Art lens, intended to represent the pinnacle of the lens makers' art, a super bright 135mm f/1.8. This is one of the most popular traditional focal lengths for full frame cameras, ideal for a wide range of subjects and particularly portraiture. Let's take a close look at what this new lens has to offer. In the days when cameras were almost always sold with a 50mm standard lens, the second lens purchase was often the ubiquitous 135mm f/2.8 of maybe 4 or 5 elements. 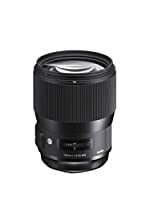 Now we have Sigma's new Art lens to continue the tradition, but with a super bright f/1.8 maximum aperture and a much more complex 13 element in 10 groups construction. There are 2 SLD (Super Low Dispersion) and 2 FLD (Fluorite Low Dispersion) elements, all multi-coated to reduce flare. 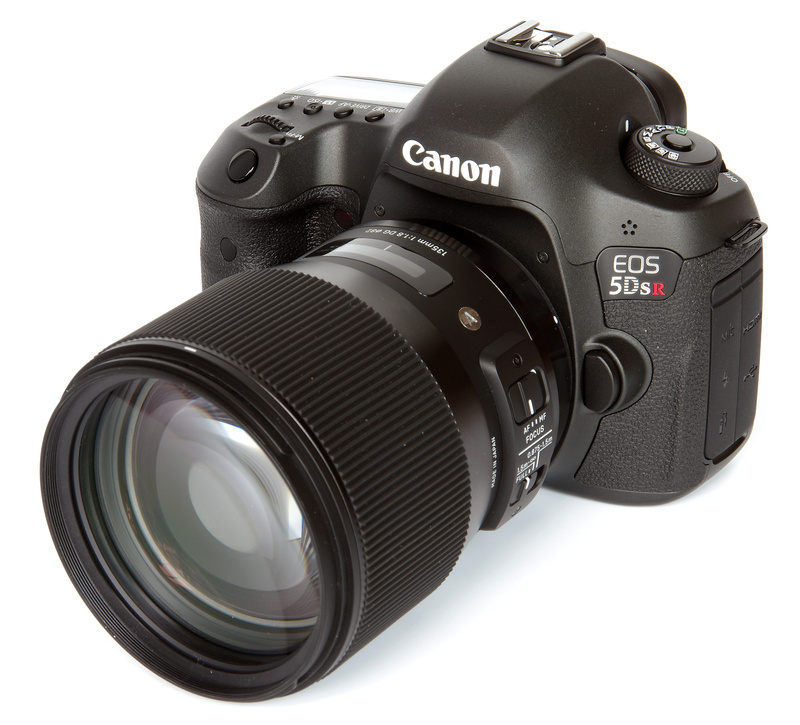 The lens looks the part, and clearly, the construction quality is excellent. Sigma tells us that it is hand crafted in Aizu, Japan. It weighs in at a hefty 1130g. 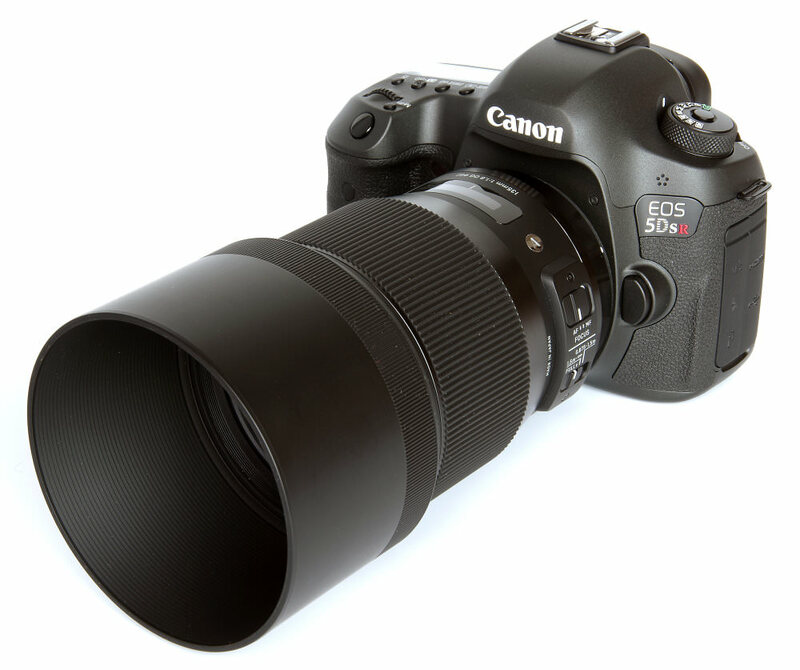 The usual bayonet fit lens hood is large and efficient and surrounds an 82mm filter thread. Behind this is a very wide manual focus ring that can be used when in AF mode to override the focusing position selected and make final adjustments. Focusing is down to 87.5cm (34.4 inches) which gives a maximum magnification of 1:4.3, this being usefully close. A clear window shows the distance scale in feet and metres, but there is no depth of field scale. There are two switches on the lens barrel, one the AF/MF selector and the other the focus limiter for the AF system. Settings for the latter are full range, 1.5m to infinity and 0.875m to 1.5m. Focusing is swift and accurate in any event, but the choice can be useful for close working. The lens diaphragm comprises 9 rounded blades to enhance the bokeh, the quality of the out of focus areas in an image. This can help, but in any event, the 135mm will inevitably give impressive selective focus effects. For those keen to venture out into all weather conditions, the dust and splash proof construction will be a welcome feature. Colours, in particular, can take on a more dramatic, vibrant quality in the rain. There are no difficulties or operational glitches whatsoever and the lens is a pleasure to use. Controls are smooth and well made with a good feel to them, the finish is excellent and the AF positive and spot on. Central sharpness is excellent from f/1.8 all the way through to f/8 and is still very good at f/11 and f/16. The edges mimic this almost perfectly, with excellent figures from f/1.8 and f/8 and again a very good performance at f/11 and f/16. The results are incredibly close centre and edge and give the image an all over crispness. The choice to limit the smallest aperture to f/16 may well be a good one as it ensures that quality is maintained throughout the range of settings. CA (Chromatic Aberration) is almost non-existent both centre and edge and really there is no need for any further reduction in software. There are no signs of colour fringing, images looking totally clean in this respect. Pincushion distortion measure +0.47%, again really needing no further correction. It is unlikely that this would be noticed in most subject matter, even architecture. The lens has little tendency to flare, so can be used towards the light and in extreme lighting situations with confidence. Bokeh is the quality of the out of focus areas in an image. A 135mm lens will lend itself to having nicely defocused backgrounds, especially useful for portraits. This, plus the lens design and 9 bladed diaphragm all combine to make the most beautiful, smooth gradation. 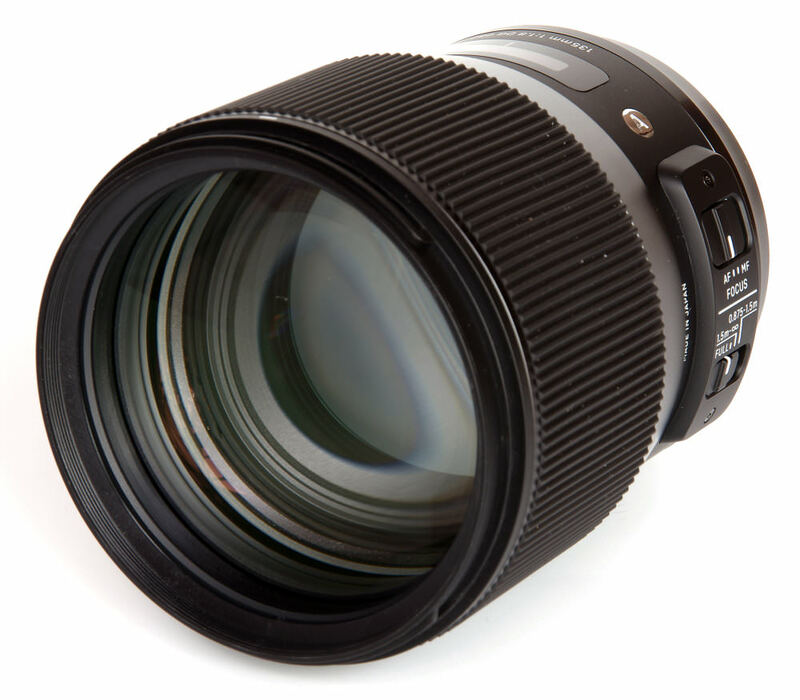 The Sigma AF 135mm f/1.8 DG HSM Art lens is priced at £1399, to be fair not a small amount of money. There are a number of 135mm lenses that are alternatives, such as the Canon EF 135mm f/2 L USM (£860), Zeiss Milvus 135mm f/2 T* APO Sonnar (£1899), Nikon 135mm f/2 D AF DC (£1149), Samyang 135mm f/2 ED UMC (£449) and Sony 135mm f/1.8 Sonnar T* (A-mount, £1129). Thus it would seem that the price tag can be justified for a lens with such an excellent performance. 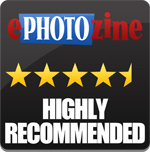 For more options have a look at the Top 19 Best Sigma lenses, and Top 27 Best Portrait Lenses. The Sigma 135mm f/1.8 DG HSM Art is a really sharp lens, with excellent handling and beautiful bokeh, which makes a powerful mix. Although many photographers have felt that 135mm was slightly too long for a short portrait telephoto, perhaps looking at 100mm instead, with this Sigma the close focusing seems to be a game changer. Whereas the 135mm often stopped short at 4 feet or so, at just over 3 feet this new lens makes the tight head shot absolutely possible and probably tips the balance. Coupled with a truly splendid performance, Sigma has a winner, without a doubt. 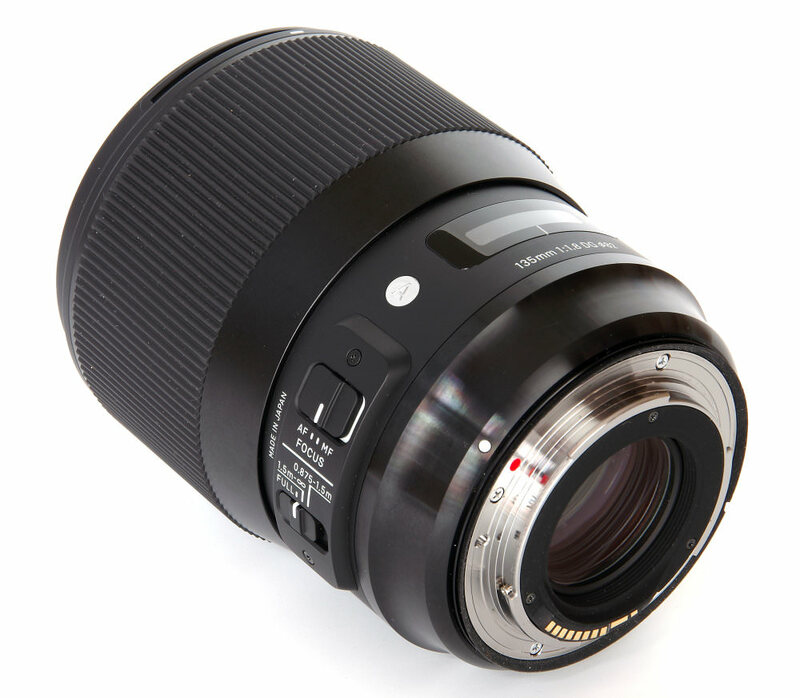 The Sigma 135mm f/1.8 DG HSM Art is an ultra-sharp short telephoto lens with beautiful bokeh. I know I am going to sound like a scratched record, but, no Pentax mount! I know that Sigma have said that due to the mechanical aperture control of the K-mount, and the lack of Pentaxians in the past not buying their products in the past, makes it uneconomic to produce a Sigma lens, let alone a Full Frame Sigma lens, for Pentax, means that the options are no longer there. Then again, Pentax have now introduced an electromagnetic mount via firmware on bodies, that include the K-3II, K-70 and K-1, which means that the mechanical issue is gone for the latest bodies (but still an issue going back 40+years). Hopefully, with this in mind, and the simple fact that the PLM system is very similar to the latest EOS mount and Nikon F mount - Nikon themselves having restricted the latest consumer bodies to not talk to older F-mount lenses - Means that in due course Sigma can actually bring out wonderful lenses like this on the K-mount that the aformentioned wonderful K-3II, K-70 and K-1 deserve. Especially as at the moment, apart from buying a rare SMC-FA 135mm, there is no alternative 135mm prime lens for my K-1. I live in hope. I know I am going to sound like a scratched record, but, no Pentax mount! I know that Sigma have said that due to the mechanical aperture control of the K-mount, and the lack of Pentaxians in the past not buying their products in the past, makes it uneconomic to produce a Sigma lens, let alone a Full Frame Sigma lens, for Pentax, means that the options are no longer there. Then again, Pentax have now introduced an electromagnetic mount via firmware on bodies, that include the K-3II, K-70 and K-1, which means that the mechanical issue is gone for the latest bodies (but still an issue going back 40+years). Hopefully, with this in mind, and the simple fact that the PLM system is very similar to the latest EOS mount and Nikon F mount - Nikon themselves having restricted the latest consumer bodies to not talk to older F-mount lenses - Means that in due course Sigma can actually bring out wonderful lenses like this on the K-mount that the aformentioned wonderful K-3II, K-70 and K-1 deserve. Especially as at the moment, apart from buying a rare SMC-FA 135mm, there is no alternative 135mm prime lens for my K-1.